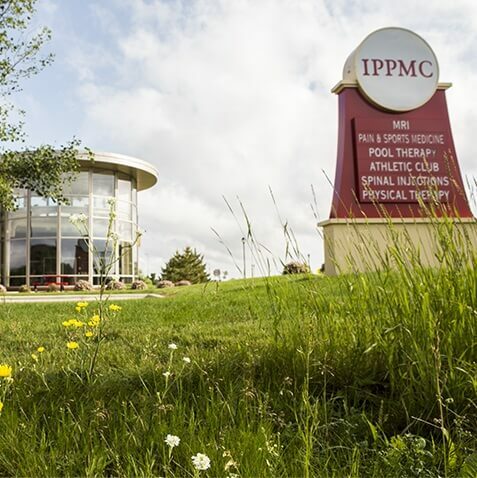 IPPMC is a multidisciplinary clinic providing interventional pain techniques, physical therapy, massage therapy and behavioral health. We specialize in multidisciplinary pain program that is individualized and followed closely by a board certified interventional pain and rehabilitation physician. 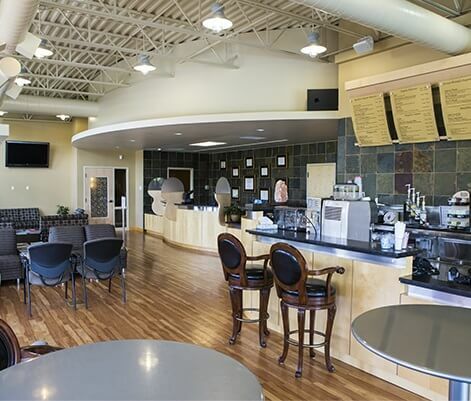 The Interventional Pain Center is exclusively devoted to interventional pain management. All patients' treatment progress is closely followed with functional outcome measurements. Interventional pain procedures involve treating pain symptoms through diagnostic and therapeutic injections of anesthetic and steroid medications around nerves, tendons, joints, or muscles. The procedures are minimally invasive and performed under fluoroscopic (x-ray) guidance to ensure precise needle placement and thereby enhance the accuracy of the injection. IPPMC has a personable friendly staff with strong family and community ties whose primary goal is to help their patients.